John Landon, entrepreneur-turned-corporate-CEO, founded the Landon companies following his three decades of related experience including nine years of leadership at a large national and public homebuilder. founded with a vision of creating better communities, home designs, quality and customer care; of enthusiastic and dedicated employees and a scope of operations that supports excellence in achievement. Landon Development has built a solid reputation for success in creating premier communities in preferred locations. 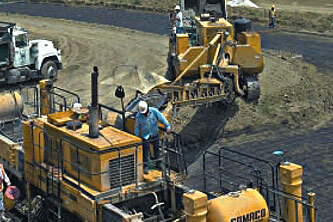 The company continually searches for land for future residential projects. Landon Homes takes pride in designing and building homes with architectural flair, award-winning design and efficient operation. In less than a decade, Landon Homes has become one of America’s largest privately-owned builders. 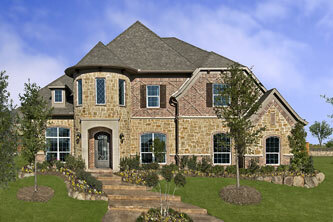 As one of the newest gated communities in north Texas, Lexington Country offers a very unique opportunity to own a new luxurious home in Frisco. 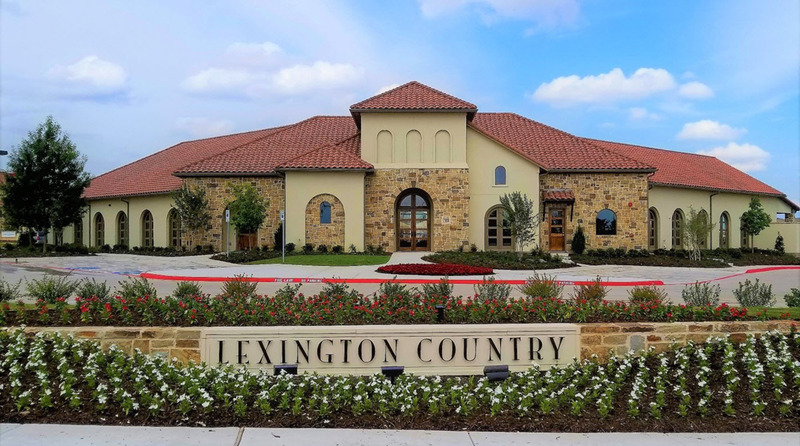 Located just off Coit Road, between Eldorado Parkway and Main Street, Lexington is just minutes from the heralded “$5 Billion Mile” in Frisco.